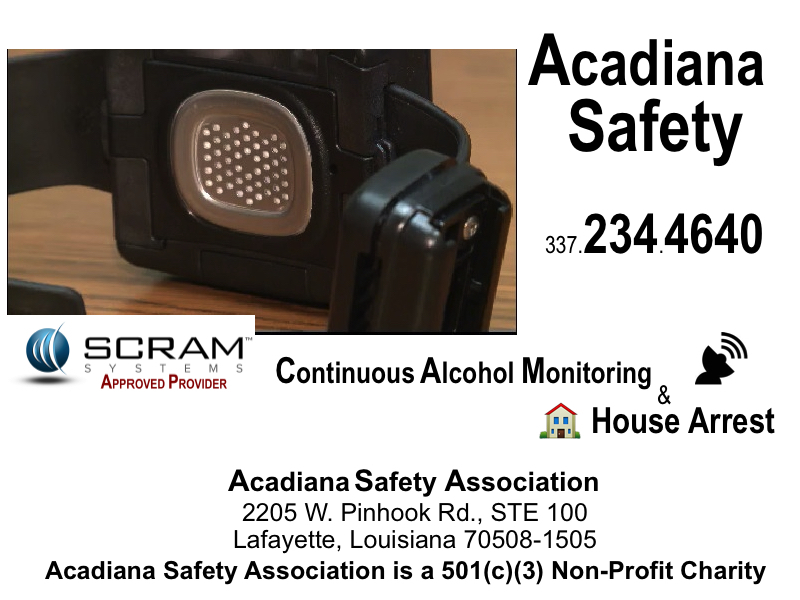 SCRAM® (Secure Continuous Remote Alcohol Monitor) manufactured by Alcohol Monitoring Systems, Inc. (AMS) is a tool that helps courts and agencies continuously monitor their alcohol offenders to ensure they’re not drinking. 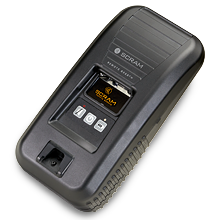 Because SCRAM continuously monitors offenders every 30 minutes 24/7, it is a much more effective and reliable alternative to random testing methods or incarceration. 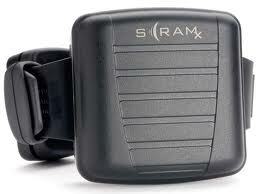 The SCRAM ankle bracelet — the heart of the SCRAM system — is attached to the offender with a durable and tamper-proof strap. It is worn 24/7 by the offender for the duration of his or her court-ordered abstinence period (typically 90-120 days). Every 30 minutes, the bracelet captures transdermal alcohol readings by sampling the insensible perspiration collected from the air above the skin. The bracelet stores the data and, at pre-determined intervals, transmits it via a wireless radio-frequency (RF) signal to be evaluated. 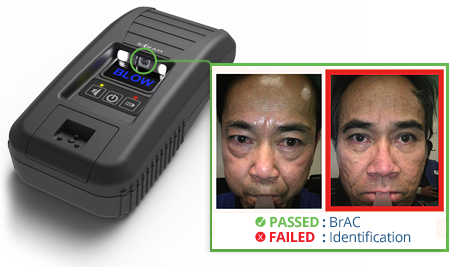 The first and only handheld, wireless, portable breath alcohol device with automated facial recognition and GPS with every single test.